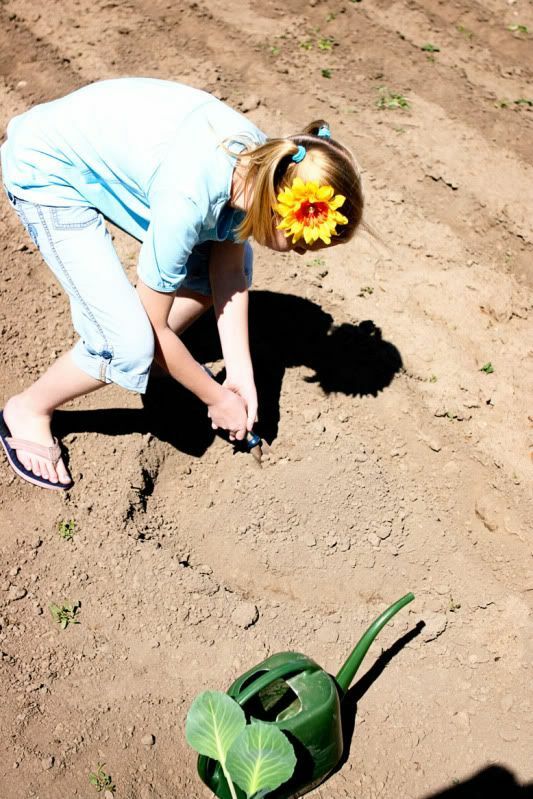 Seej is participating in the Cabbage Program as part of a school project for the summer. Here's the deal. 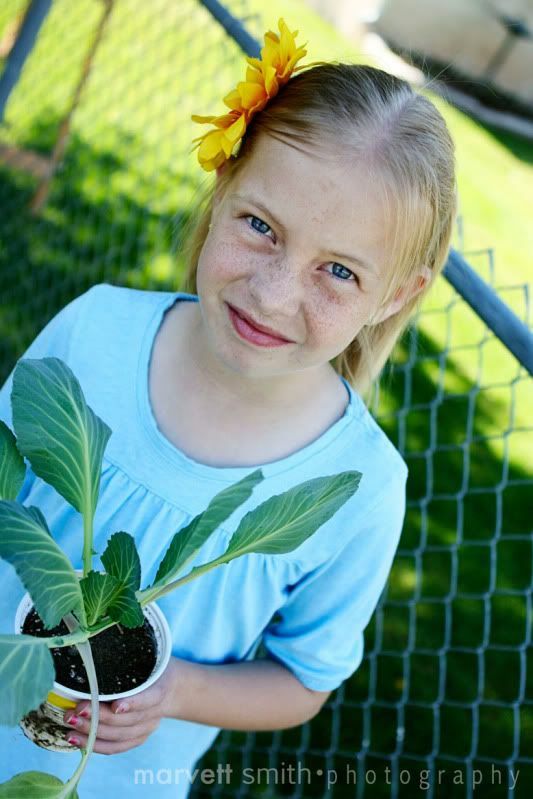 All students at the school in her age group were given a cabbage plant at the beginning of May. 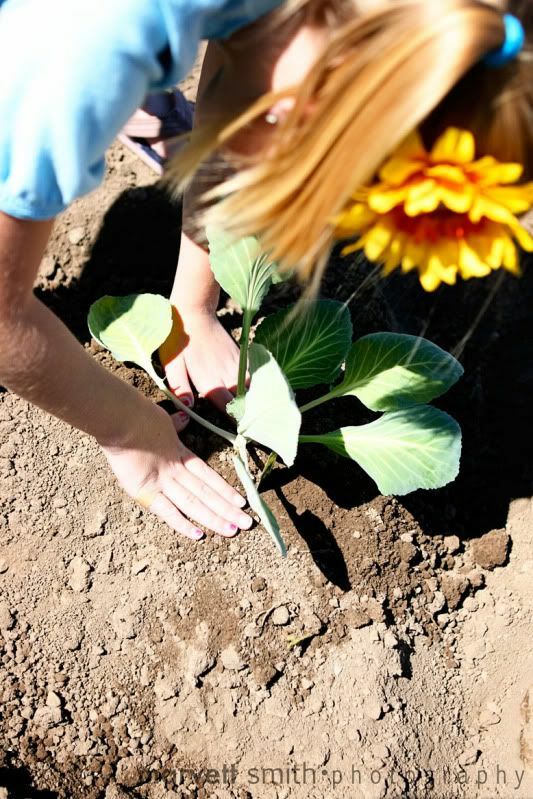 The goal is for the students to plant their cabbage, water it, weed around it, fertilize it, and bug check it all summer long. They will document their tasks and progress on an assignment sheet given to them by the school. At the end of the summer they will weigh and measure their cabbages prior to returning to school. The student with the largest cabbage in the state will be awarded $1000. Pretty cool huh? 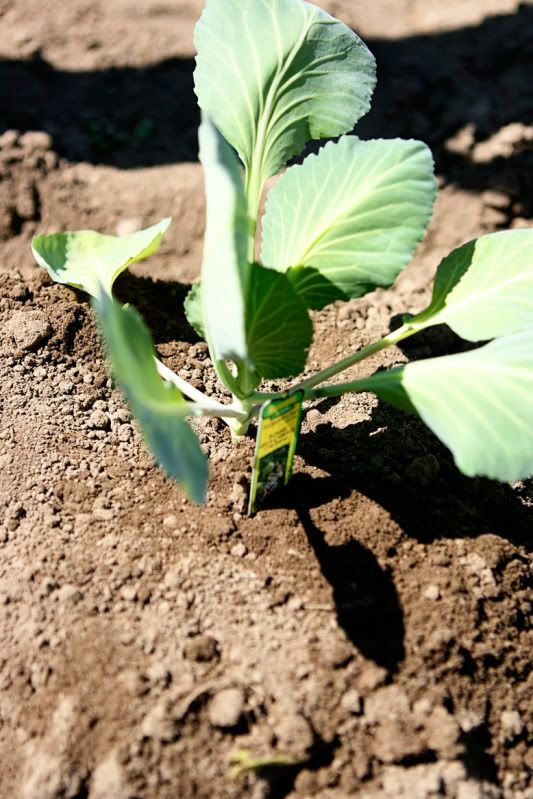 Now, we may not have the winning cabbage at the end of the summer, but what a fun opportunity for Seej. 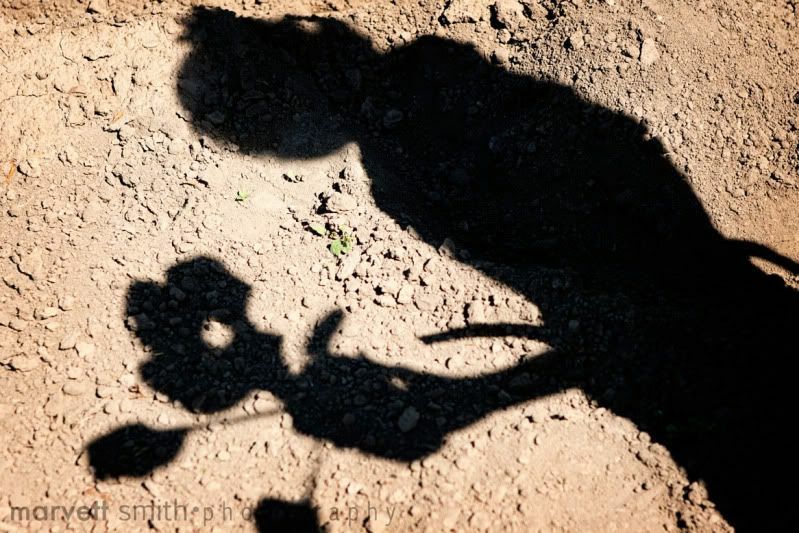 She will work side by side with Grandma Rue in the garden to make sure that it does indeed grow, and learn valuable lessons from my mother the master gardener while doing it. It's going to be a fun summer. Did I mention that she and her sister are already counting down? Your blog looks great! It makes mine look so bad. How Fun! Good luck Seej. You become the master gardener then you can take care of mine.